Welcome to our first Boys On Mission update! 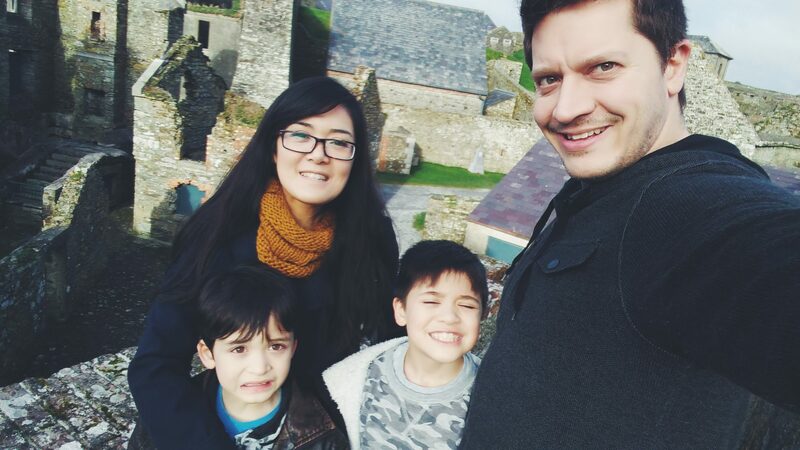 We made a video for you at Charles Fort, a historical site we first visited in 2015. We got to go there again last week. 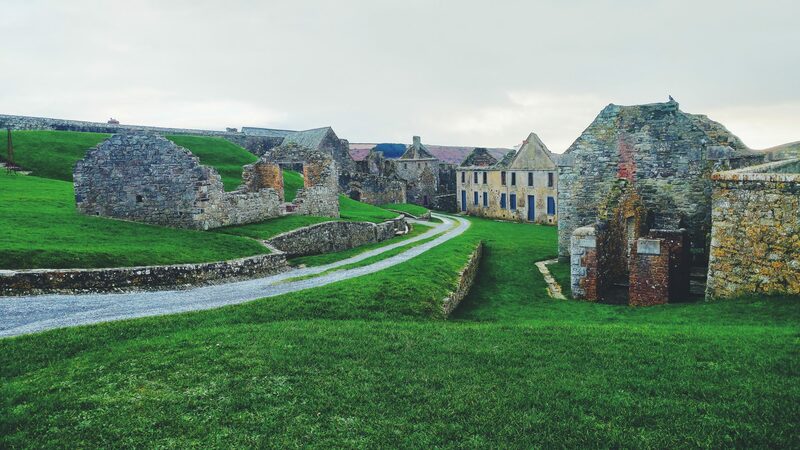 We’re doing good, and having a great time in Ireland! We hope you are also doing well! Here are a few more pictures our Mom took of the fort. I (Silas) will explain them to you. Do you see the giant hexagons? 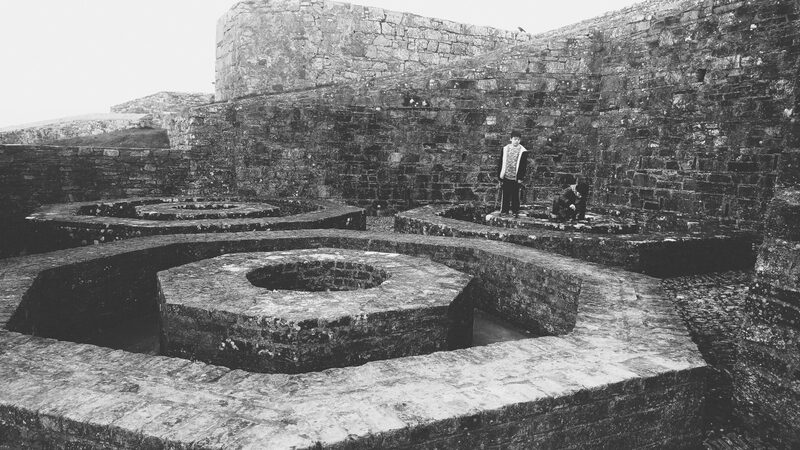 These were actually used to store water at the fort! These are some of the buildings. We saw a kitchen, the armory, the barracks, and lots more! 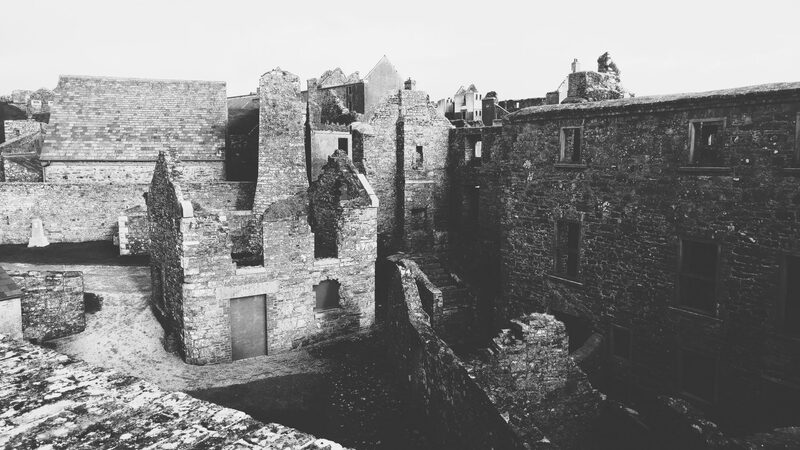 The fort is by the ocean on a hill near the town of Kinsale. And this is a family selfie we took there. It was very sunny out. We tried to look good, but we failed. Dad looks evil, I couldn’t keep my eyes open, Ethan looks like he got stabbed in the chest, and Mom looks a little confused. Thanks for reading our post! See you on the next Boys On Mission update!